Most people suffer from stage-fright, terrified of speaking in front of a large crowd. Many of us worry about how we would look in front of so many people. This makes it more difficult for a speaker to deliver a strong, confident presentation. Fortunately, there are so many ways that could help a person overcome his fear of public speaking, allowing us to deliver a strong, convincing speech. To overcome this fear, one should consider taking up public speaking lessons. This is beneficial since you would be thought about the key principles related to effective public speaking. Moreover, you will also be taught simple tips and techniques that will boost your self-esteem when facing a huge audience. Dress to impress – One the most important things you should note in public speaking classes is how to dress when making a presentation. The first thing your audience would notice and pay attention to, is the way you carry yourself and the clothes you are wearing. 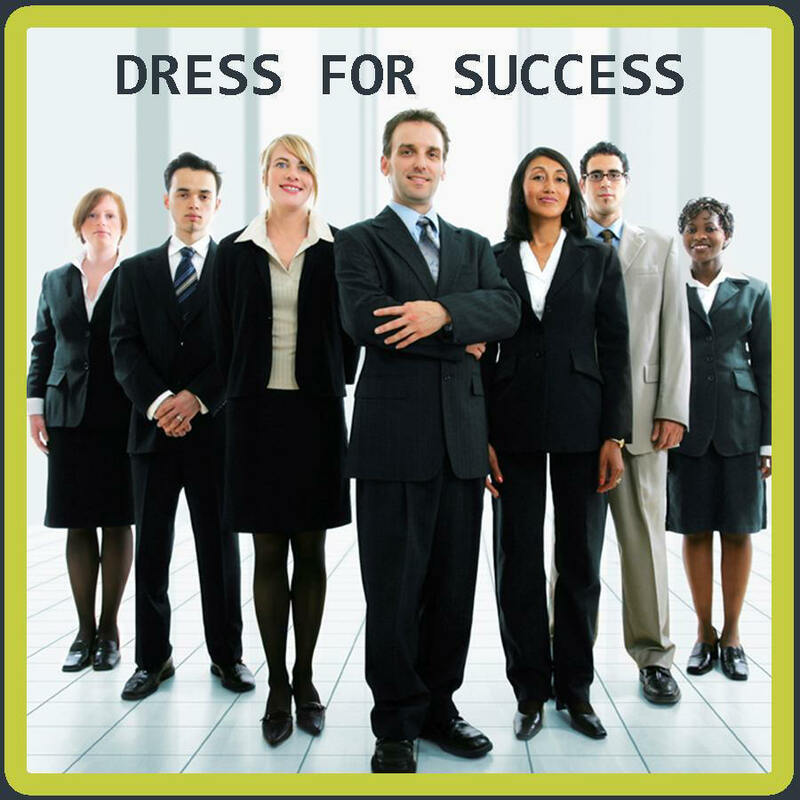 You should dress in a manner that speaks of professionalism, confidence and neatness. Like buying a product, we decide the quality of a product based on its packaging. Limited and organized presentation – You should remember proper organization of your presentation. Most speakers tend to stuff their presentation full of details and figures. This can really confuse your audience and make them lose sight of your main points. 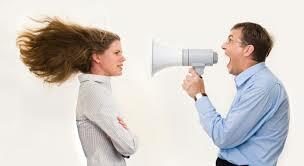 Having too much to speak about can also force a speaker to lose time and even worse, lose your audience’s attention. Proper Tone – Another thing that should be covered is the proper volume and correct pronunciation. This is the common mistake for most speakers causing his audience to be unable to discern what he is trying to convey. This is can render your presentation ineffective. Public speaking classes will teach you to use your voice as an instrument and project it in a clear, articulate way. Estimate and adjust the tone appropriately, according to the venue where your presentation will take place. If you are close to the crowd in a small room, it would be silly to shout, so you should use a low tone of voice and speak with clarity. In addition, you should always keep on speaking at an appropriate pace; avoid speaking too fast or too slow so that your listeners can follow. This is another short lesson brought to you by The Eloquence Academy!